The football season kicks off again this weekend with the Football League and Community Shield. Ahead of a season full of football marketing, which ads scored for brands last year? It seems a long time ago now, but last summer's big football story was French star Paul Pogba's return to Manchester United. Among several Adidas ads featuring Pogba last year, the best one was "Never follow", an ad which mocked the footballer's claim that he is unique and thus "you'll never be me". A fan then retorts that he would not want to be Pogba - because of all the apparent negatives that go with being a famous athlete – and claims he just wants his Adidas boots. European football's governing body set out to transform the image of women's football ahead of the summer Euro 2017 tournament (which tragically saw England defeated at the semi-final stage last night). 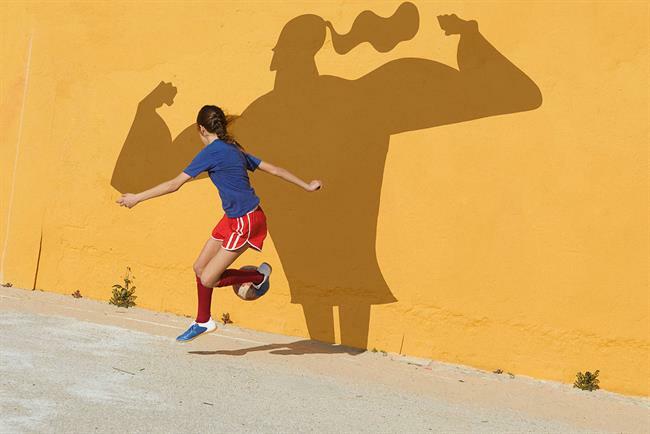 The high-energy spot aims to make football the number-one played sport for women in Europe within five years and encourage more teenage girls to take it up. BT Sport, which last night launched its start-of-season ad starring footballer Delle Alli, used a striking split-scrreen method to show off its football coverage last year. The work used footage from the Premier League, Uefa Champions League, Uefa Europe League and Emirates FA Cup to celebrate BT Sport as the only place to watch the combination of the four competitions. Vauxhall brought in international footballers from the UK home nations to call up competition winners on FaceTime, thanking them for their support.